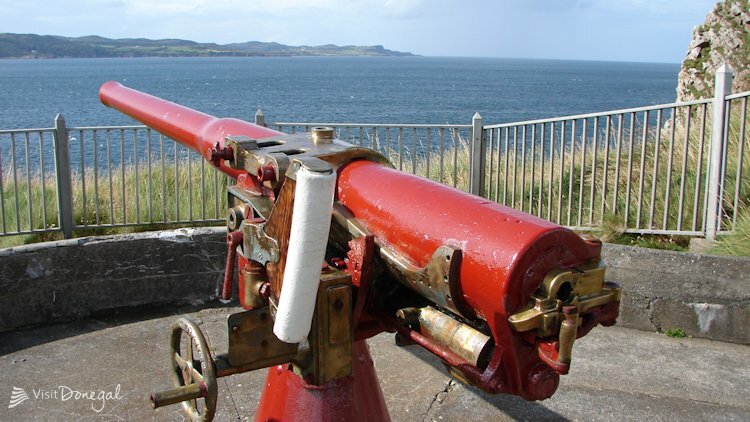 Fort Dunree Inishowen – Fort Dunree Military Museum Ltd. became the first Republic of Ireland based client for Ulster Community Investment Trust (Ireland) in 2008. Five years on, UCIT commissioned this video to highlight the role this Social Enterprise plays both within its local community and as part of Ireland’s national heritage. 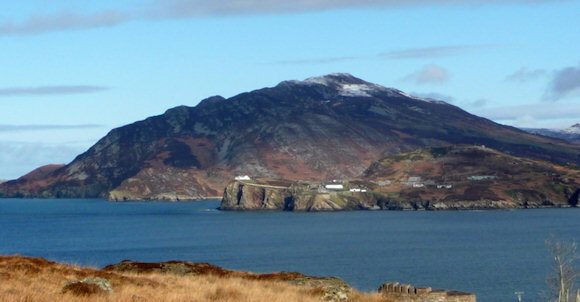 Dunree Fort is located on the west coast of the Inishowen Peninsula, facing across Lough Swilly towards Knockalla Mountain on Fanad Peninsula in North Donegal. The Irish name for Fort Dunree is Dun Fhraoigh which translates as “Fort of the Heather”. This suggests that this cliff top setting has been an important defensive site down through history. The present day fort is located on a rocky promontory accessed over a natural fissure. The fort was remodeled in 1895 to have 2 x 4.7 inch (119 mm) QF guns below, and later 12 pounder (5 kg) QF and 2 x 6 inch (152 mm) guns in a battery above. The top of a hill overlooking the site was walled in to form a redoubt.